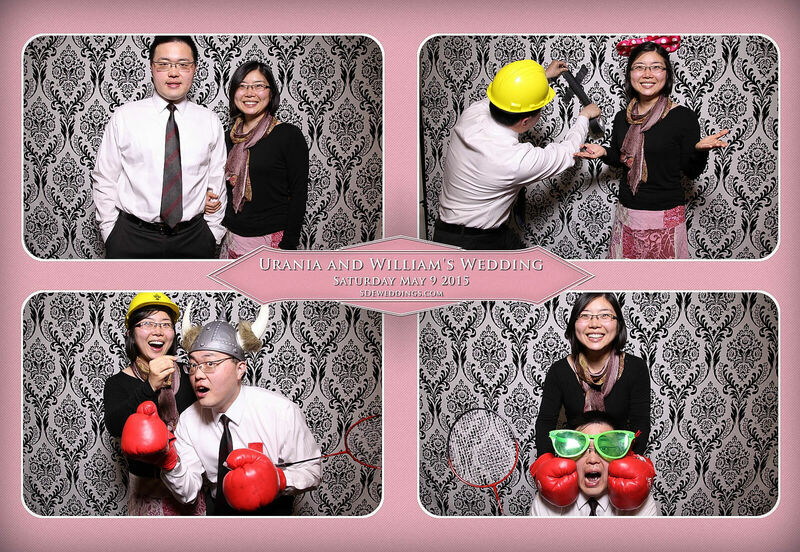 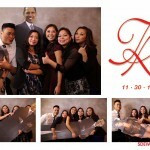 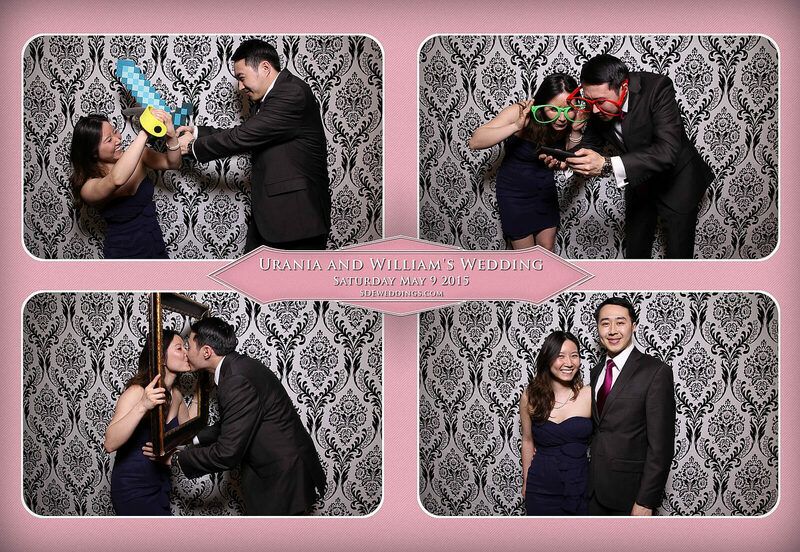 Our photobooth staff here at SDE Weddings, Toronto’s premier wedding videography, cinematography and photobooth group, had a veritable ‘shangri-la’ experience at Urania & William’s wonderful weekend wedding just this past Saturday, May 9th, 2015 at the aptly titled ‘Shangri-La Banquet Hall’ in Markham, just a short ride north of our humble Toronto headquarters. 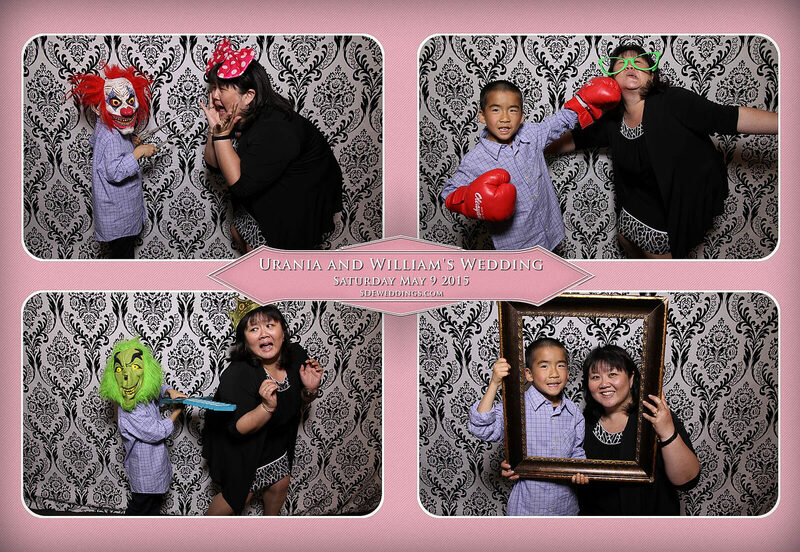 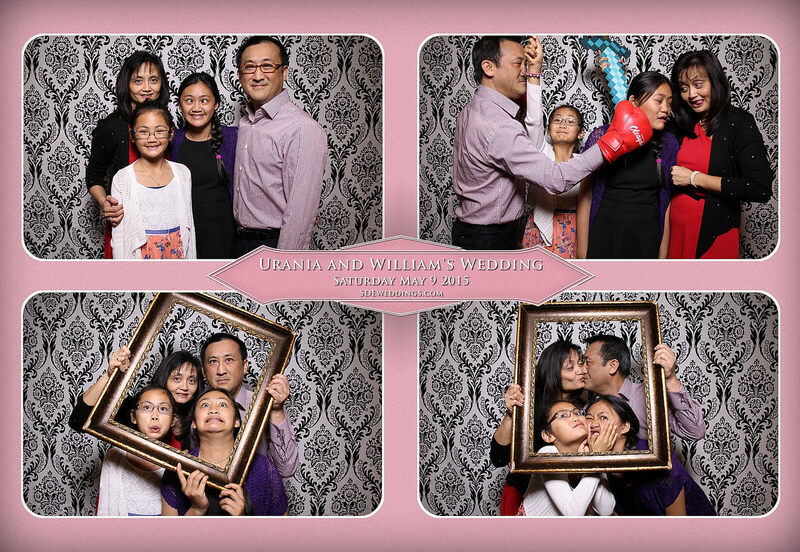 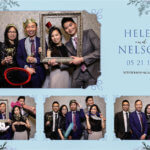 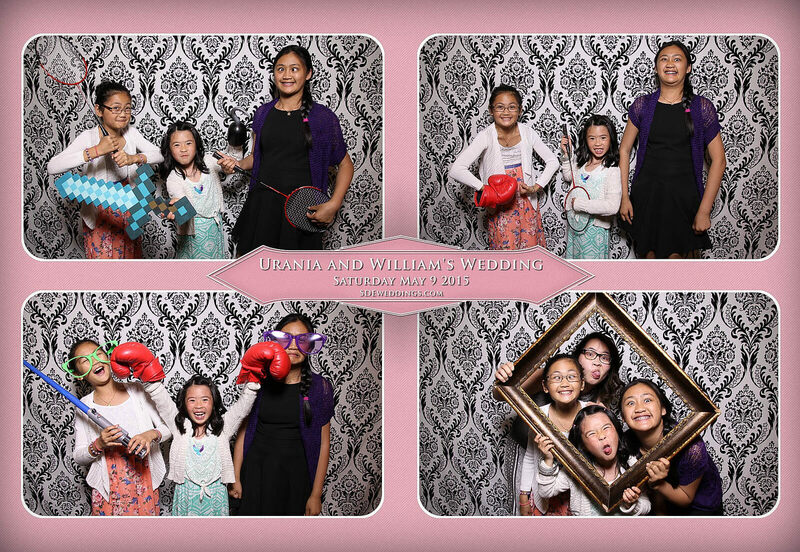 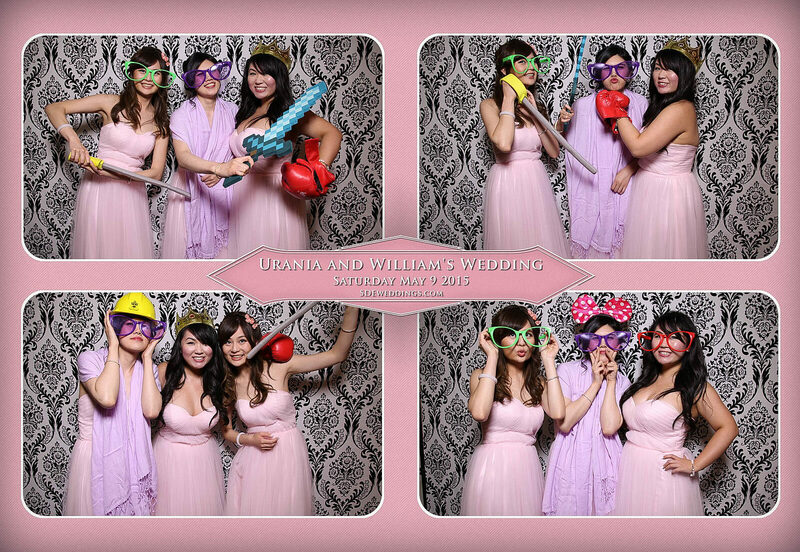 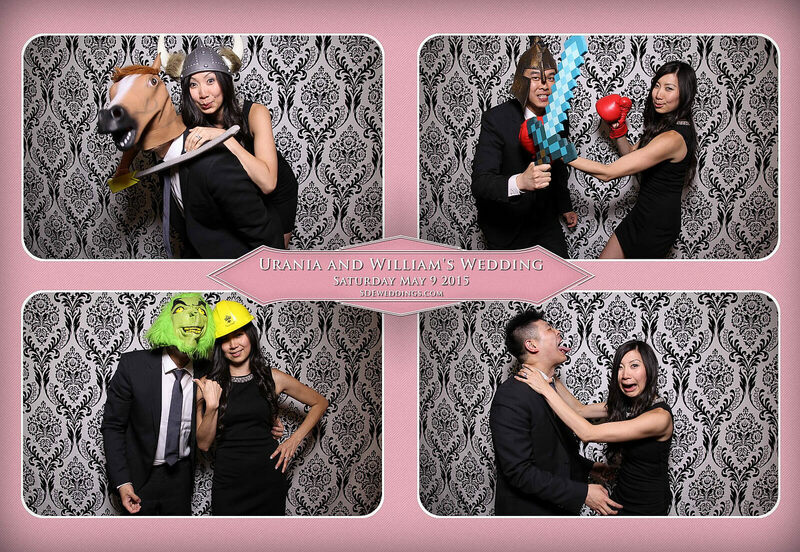 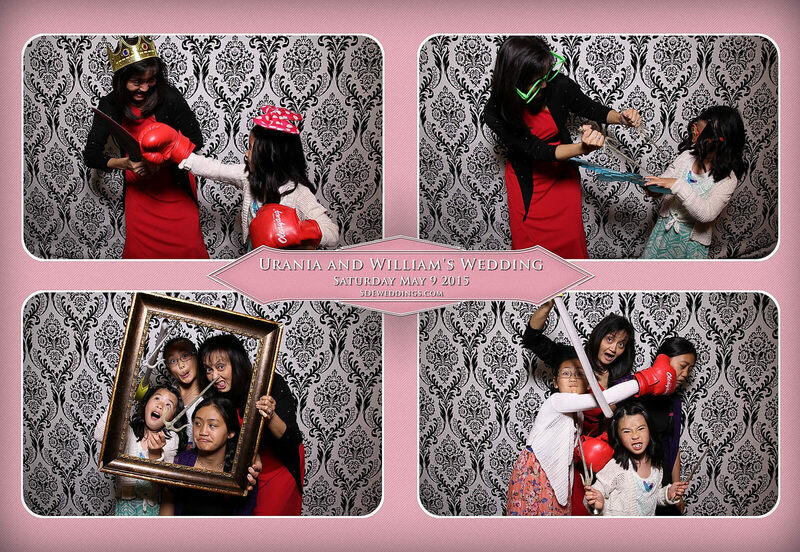 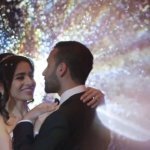 With all the excitement and laughter of the evening, between the playful props and wide-eyed smiles, our time with Urania & William and their wedding guests was an unforgettable experience to behold. 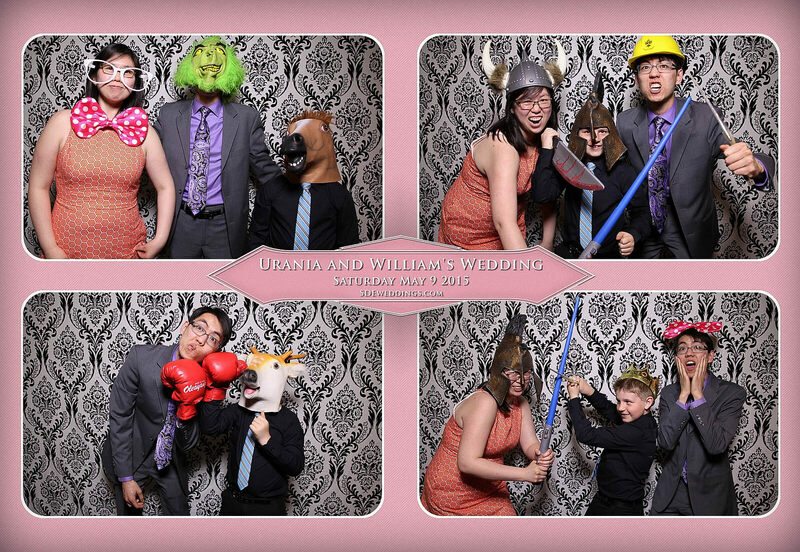 And if a picture could say a thousand words, perhaps the gallery of our favorite snapshots below could tell you just how much fun it was being there! 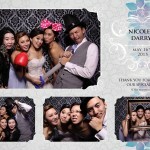 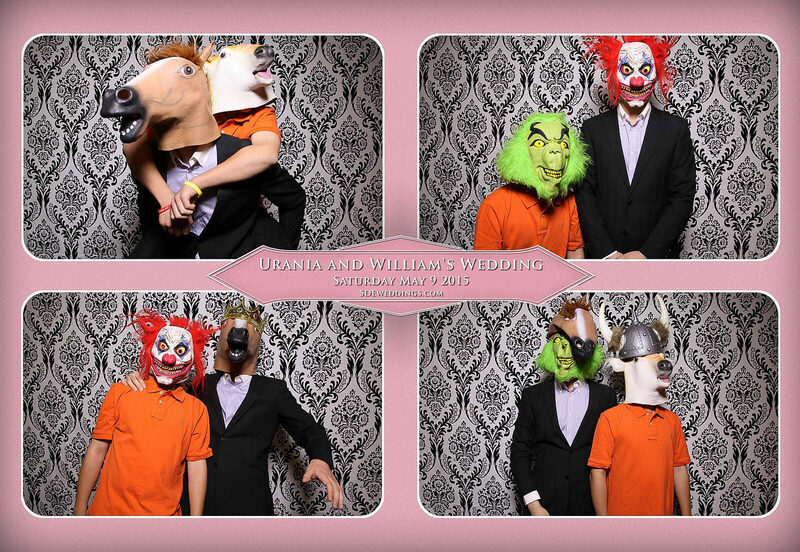 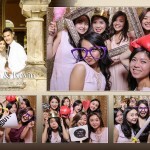 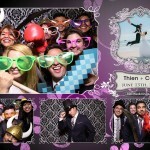 Feel free to browse the slapstick slideshow below, and experience a bit of the photobooth ‘paradise’ yourself!